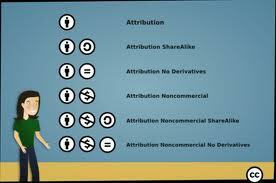 What does the average surfer know about Creative Commons? What do you know about Creative Commons, the legal frameworks that support many web-based activities, such as Wikipedia, Flickr, or YouTube? You probably do not know too much, if you are like most people. 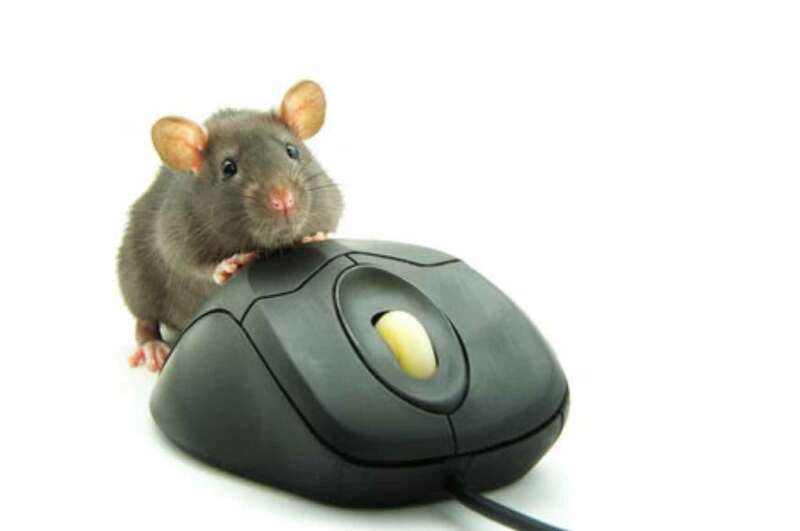 Most users do not know the legal details behind the web – and that is a fact, as you will see in a moment. You might reasonably respond that it does not matter what users know. Knowing the legal details makes no difference to enjoying and using the services. Indeed, the general ignorance of the users shows just how sophisticated and easy-to-use many of the leading web services have become. You also might respond in a contrary fashion, that most users are inviting disaster by remaining ignorant. Knowing the details does not matter on 99 days of pain-free use, but someday there will come a day it matters, and not knowing will bite users hard. Those two opposing responses are both reasonable answers, I believe, because the state of the discussion remains in flux. No good answer to these questions dominates the topic for now. At present it is enough to ask the question, and recognize that the answer is open. So, then, back to that assertion I made at the start — about the general ignorance of most users. I have Charles Ha to thank for that insight, and, thus, for posing the question behind this post. Charles just graduated with honors from Northwestern University. (Congrats to Charles!) He had a double major in the social sciences, one in an undergraduate major known as law and economics, and another in mathematical approaches to economics. Charles wrote an honors thesis that combined those two interests. It focused on understanding the legal foundations for Creative Commons, and it offered an analysis of a survey of many students about what they knew. I was the faculty supervisor of this thesis. In all frankness, it was more like “witness” than “supervisor.” I had an interesting conversation or two with him along the way, but not much more than that. Charles proposed the idea, he wrestled with its challenges, and he executed it as best he could. Then he delivered a final research paper (on time!) that combined both extensive prose and thorough statistical analysis. Charles thesis did two related things. He synthesized and assessed the literature about Creative Commons, and then he performed statistical analysis on the results of a survey he conducted. 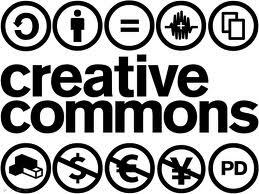 “Creative Commons is a nonprofit organization that enables the sharing and use of creativity and knowledge through free legal tools. Sounds simple enough? Well, not really. What effect did this new legal form have on economic activity? Of the several different forms it takes, which are the most valuable and useful? Which are the most user-friendly or supplier-friendly? What would users and producers do in the absence of these types of licenses? It takes a lot of detail and thoughtful insight to make headway on these questions. That was plenty. The addition of the survey took things in a very novel direction. Here is what Charles did: he set up an online survey. He used an opportunistic sampling frame, namely, he gave the survey to all his friends and their friends and their friends (and, as well, to some of my MBA students and their friends). In short, he gave the survey to a reasonable young and smart set of online surfers. Charles asked respondents a series of seemingly simple questions. He asked whether they contributed to, or consumed content from, one of three major web sites, Wikipedia, Flickr, or YouTube. 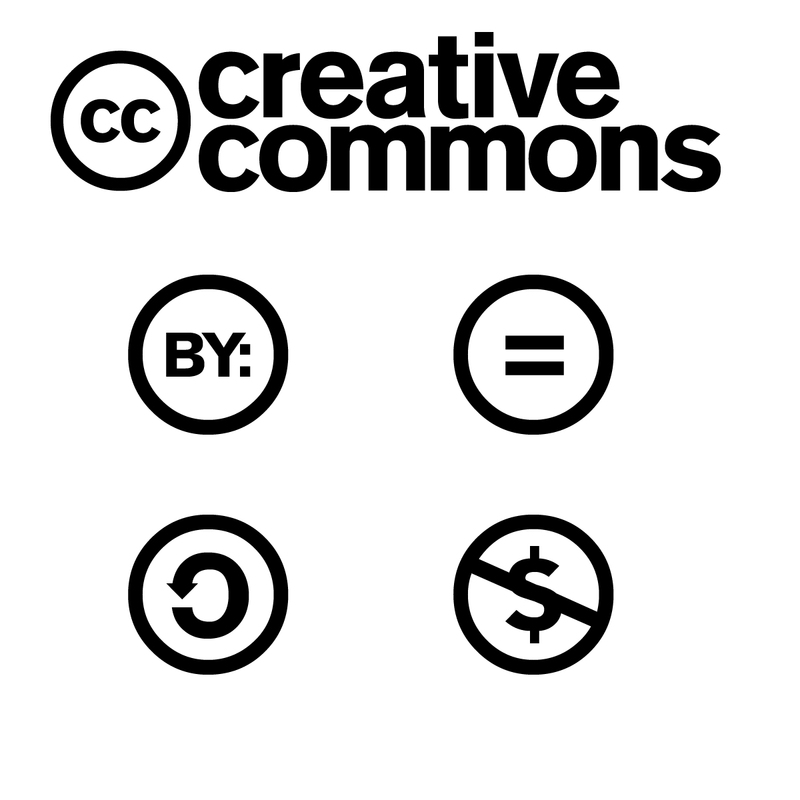 All three of these sites use Creative Commons licenses to facilitate sharing. A series of questions discovered how much someone knew about the licenses. The answer, in a nutshell, was this: not very much. Most users have very little idea how the licenses work, why they work, or how they would work in any number of likely scenarios. At the same time, a few users and contributors know their stuff. They really know what was going on, and understand the landscape in a deep way. In most cases, these were typically contributors, not consumers. Summarizing, a smart and experienced undergrad population did not know much about the use of Creative Commons, and a small group did. If only a small percentage of this group had a sophisticated knowledge of Creative Commons then there is no reason to think the general population will be any different. That brings us back to the questions I asked at the outset of this post. Is this a good state of things? You might reasonably respond that most users do not need to know the legal details, since it makes no difference to enjoying and using the services. You also might respond in a contrary fashion, that most users are inviting disaster by remaining ignorant, that it makes them vulnerable to vendors who will pull a fast one on them someday. Those are some big open questions. What do you think? Thanks for the post. I am currently trying to educate myself about Internet and copyrights. I actually found your blog through a Google Image search for a Creative Commons logo. I have a blog for a class that I teach, where we share our projects with another class. YouTube discovered that Third-Party material was playing in the background of a video recording of a class performance. Now, I am trying to learn about all this, and teach my students about this. Do you own the rights to the images used on this post? (I’m not trying to be clever, here.) I wanted to use one of the logos in a post on our blog, and wanted to credit the designer.